Anne Evans as Brünnhilde in Harry Kupfer's Ring production at Bayreuth. Der Ring des Nibelungen (The Nibelung's Ring / The Ring of the Nibelung) is called "ein Bühnenfestspiel für drei Tage und einen Vorabend" (a stage festival drama for three days and a preliminary evening). Der Ring des Nibelungen had its world premiere at the first festival in Bayreuth in 1876. Three cycles were performed. Richard Wagner was stage director and Hans Richter was the conductor. Artists and celebrities from all over the world had come to Bayreuth to be a part of this event. The next time the complete Ring was produced in Bayreuth was in 1896. 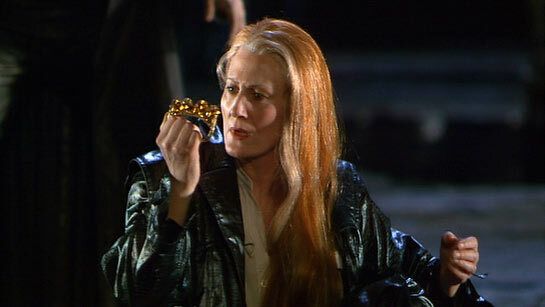 Wagner’s Ring is one of those works of art that you think you know, but every time you return to it, you find brilliant moments that hadn’t struck you with the same force before. 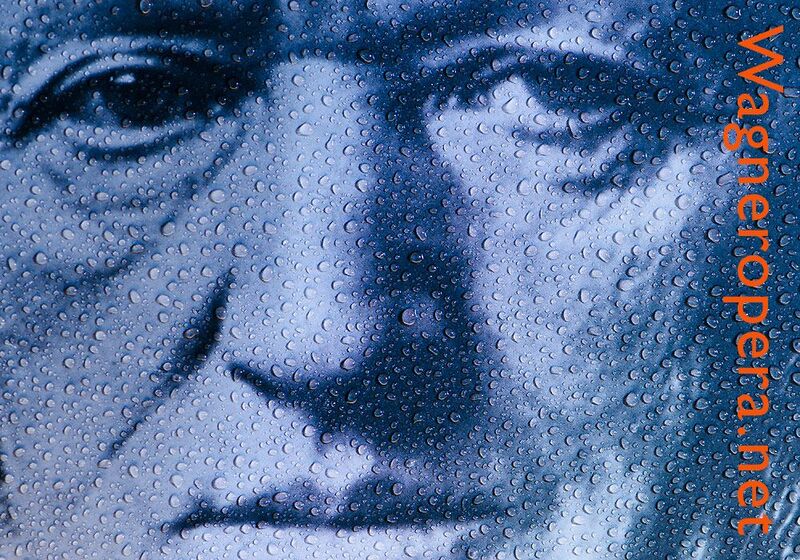 Wagner's tetralogy is so complicated and so finely detailed that much time is necessary for a study of it - and it really ought to be heard often. Every performance is so exhausting emotionally that it leaves one quite worn out. 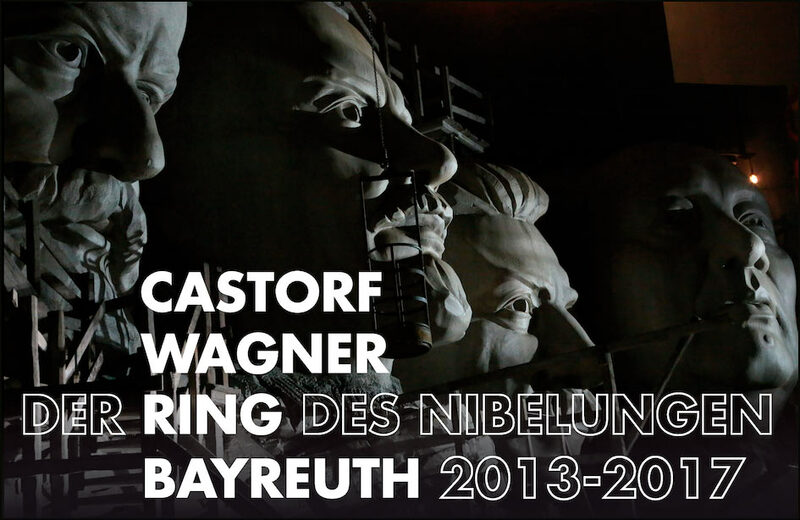 All productions of Der Ring des Nibelungen at Bayreuth Festival here. Wolfgang Wagner's Ring production 1974. Franz Mazura, Theo Adam, Jean Cox. Das Rheingold. Götterdämmerung.